DESCRIPTION Wonderful family home in Aspen! This home is beautifully finished with a tasteful neutral palette and numerous windows throughout. A spacious foyer greets you as you enter, to the right is a bright den with pocket doors. Enjoy family gatherings in the formal dining room and lively chats in the cozy living room with stone fireplace. 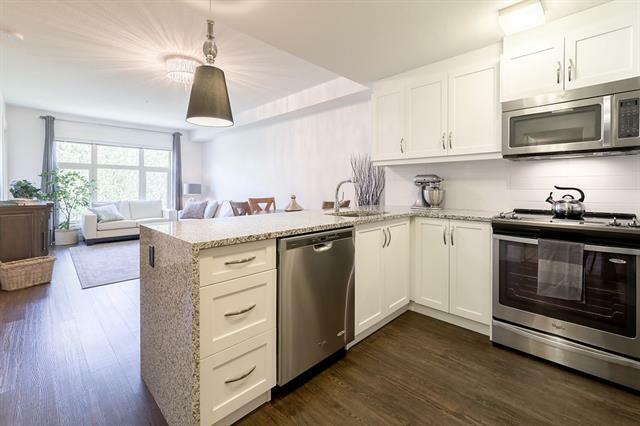 The kitchen offers loads of cupboard space, stainless steel appliances, quartz countertops, island seating, walk-in pantry and butler’s prep area with a beverage fridge. Upstairs, a large master bedroom opens to a gorgeous ensuite with soaker tub, separate shower, double sinks and walk in closet. The light filled bonus room with vaulted ceiling provides additional living space for the whole family to enjoy. An additional two bedrooms and a bathroom complete this level. Enjoy outdoor living with a sunny south backyard, large deck and stamped concrete. With schools, shopping, and recreation facilities nearby, your family will love living in Aspen Woods. Home for sale at 5 Aspen Acres Mr Sw Calgary, Alberts T3H 0W5. 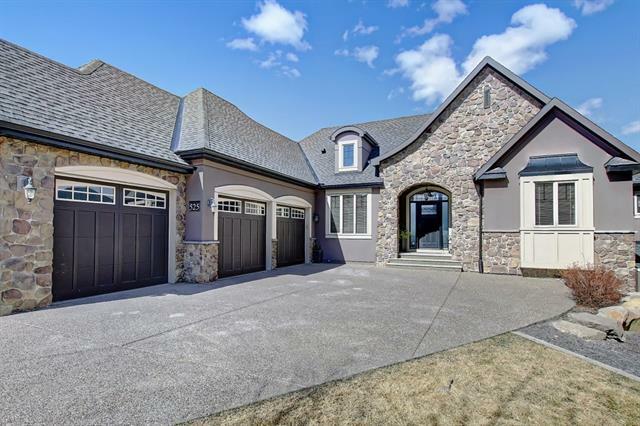 Description: The home at 5 Aspen Acres Mr Sw Calgary, Alberta T3H 0W5 with the MLS® Number C4236309 is currently listed at $1,095,000.